Those who love the Chick-Fil-A in Perry Hall on Wednesday got some good news…and some bad news. The Perry Hall Shopping Center location announced that it would be getting a facelift. The restaurant will be getting a full remodel, but that also means that the location will be closed from May 10 until approximately June 20. The restaurant will be open until then, during the early stages of the remodel. 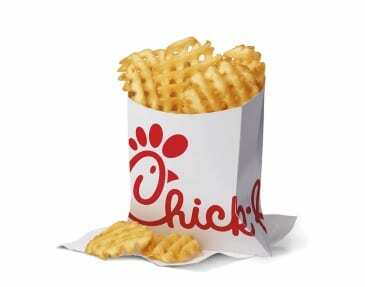 For more details, follow the Perry Hall Chick-Fil-A on Facebook here.